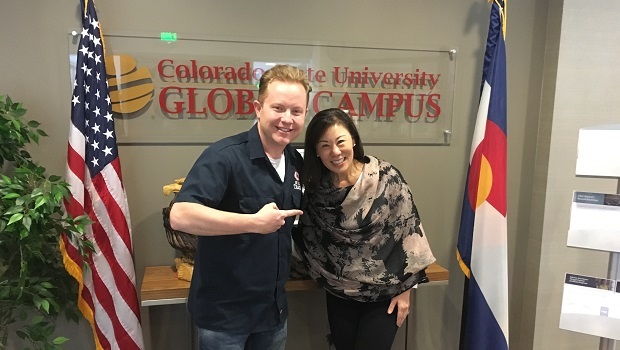 Dr. Becky Takeda-Tinker is the President of CSU Global. And she also happens to be one of my favorite people that I’ve met professionally. She was a board member of an organization I served as staff for, and we’ve always had an easy rapport, a similar view of the world, and a similar way of conducting our business. We hit it off pretty much immediately, so it’s odd that it’s taken me this long to have her on my show. What’s most striking about listening to Dr. Becky is that her incredible work ethic is readily apparent, yet she has an accessibility and approachability that is thoroughly disarming. I’d challenge you to find someone working as diligently to establish and maintain leadership worthy of acclaim in the higher education space than Dr. Becky Takeda-Tinker (which comes across in this week’s show), and if I wanted to push you even further, I’d challenge you to find someone warmer and friendlier in their demeanor. This show covers a lot of ground. We talk about her journey. 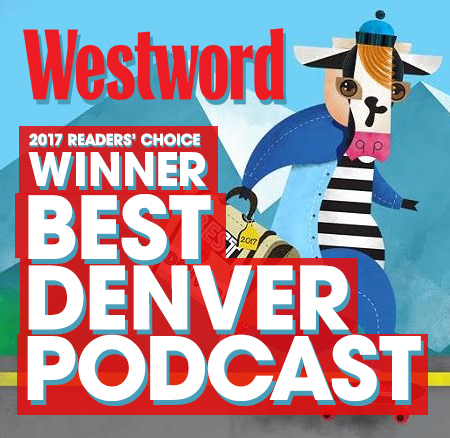 We talk about CSU Global’s founding and evolution. We talk about her constant desire to innovate. We even talk a bit about what she likes to do when she has some downtime. It bears mention this isn’t a huge part of the conversation since Becky loves her work and devotes herself to it, but it’s in there! All in all, the work of Dr. Becky Takeda-Tinker and CSU Global is work I’m proud to feature on this show. Being in the same orbit as Dr. Becky (and those like her) is one of my favorite things about this show. And I think our chat is one where you can feel similar things. Available on iTunes, streaming on Stitcher, or at the Jon of All Trades Podcast homepage.